Winter Gem Boxwood is a very cold hardy and densely branched shrub, great for small topiarys and trimmed shrubs in the landscape. 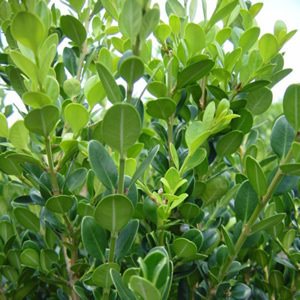 Also Buxus microphylla ‘Winter Gem’ retains its green foliage through winter, making it an attractive landscape choice. A moderate grower of 4-6 feet tall and wide.